On behalf of STMPD RCRDS, Linkfire would like permission to set cookies in order to track campaign performance and show ads based on your interest. 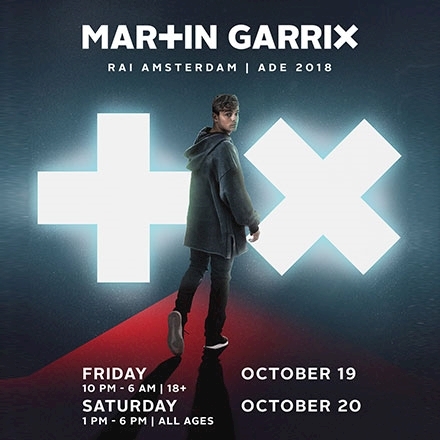 Martin Garrix will return to RAI Amsterdam once again for an All Ages and 18+ show during Amsterdam Dance Event. The past two years the shows sold out quickly and were a massive success.